These used, low mileage direct injected engines put out 325 hp at 6800 RPM's and 278 ft-lbs of torque. They come with a compression ratio of 11.5.1.. 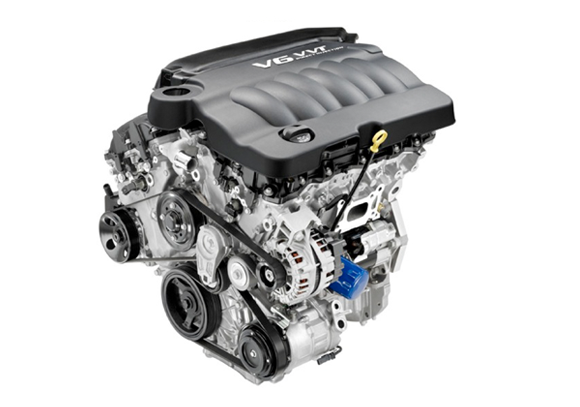 These engines are dependable and durable. An optional new, zero miles version of this engine is also available.